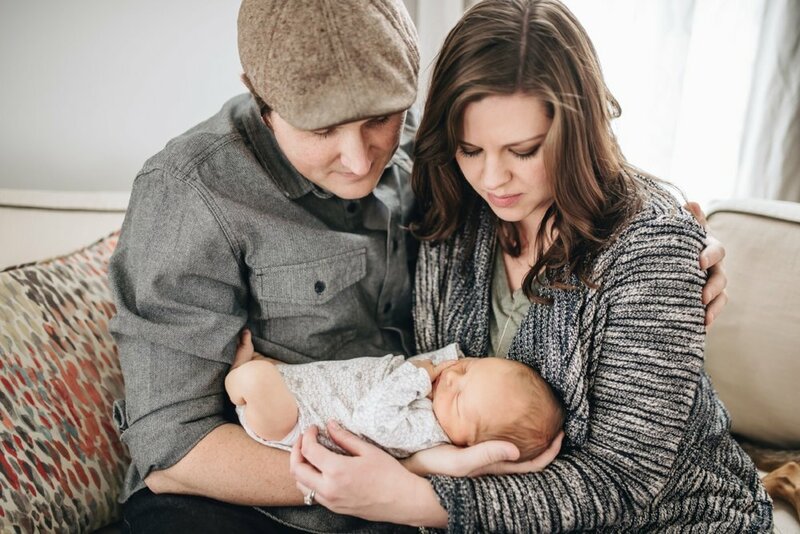 Friends of mine, Garrett and Christiana, just had their first child, a baby boy named Liam. 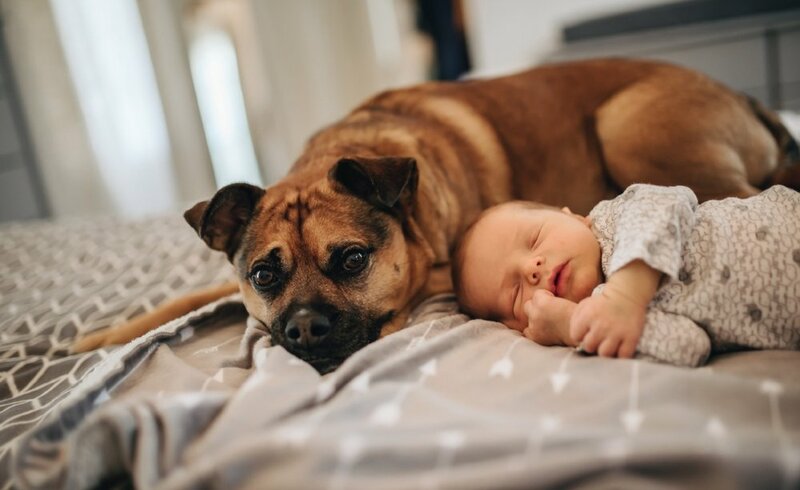 I was so thrilled to be able to capture these first moments for them. 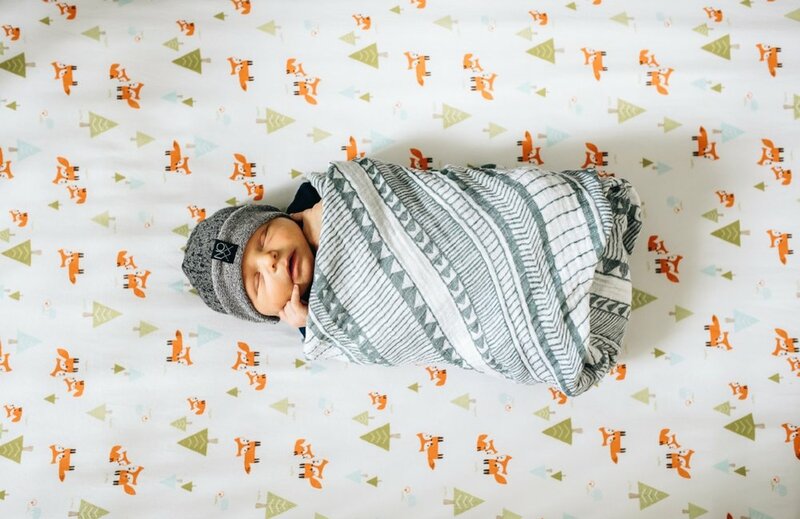 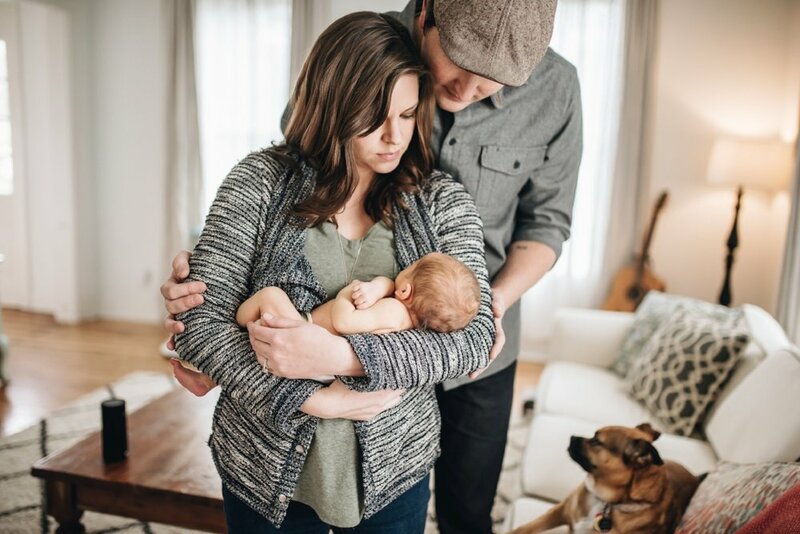 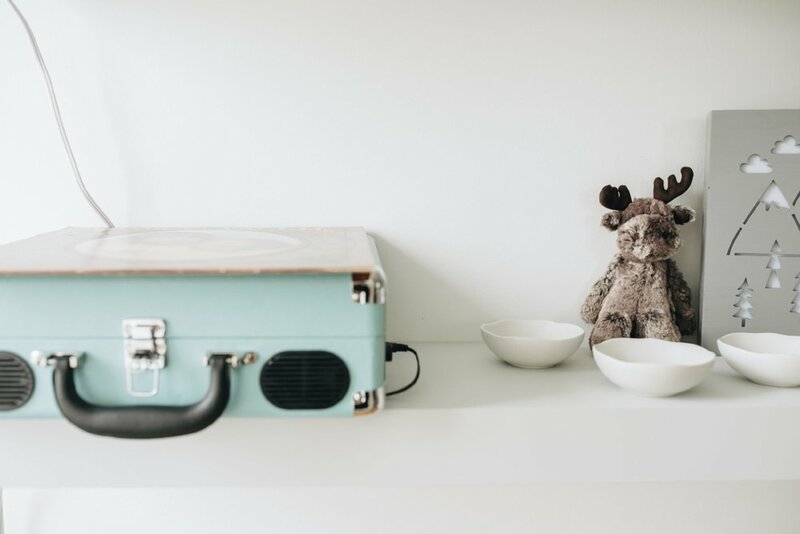 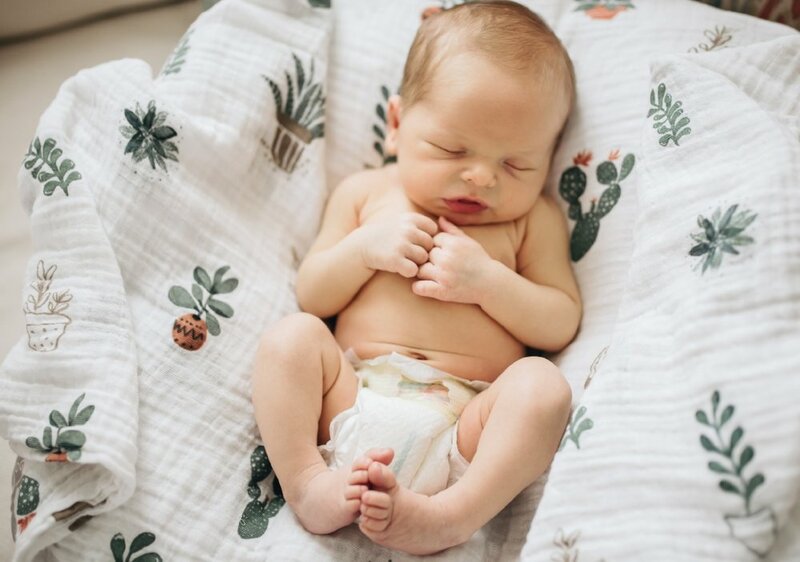 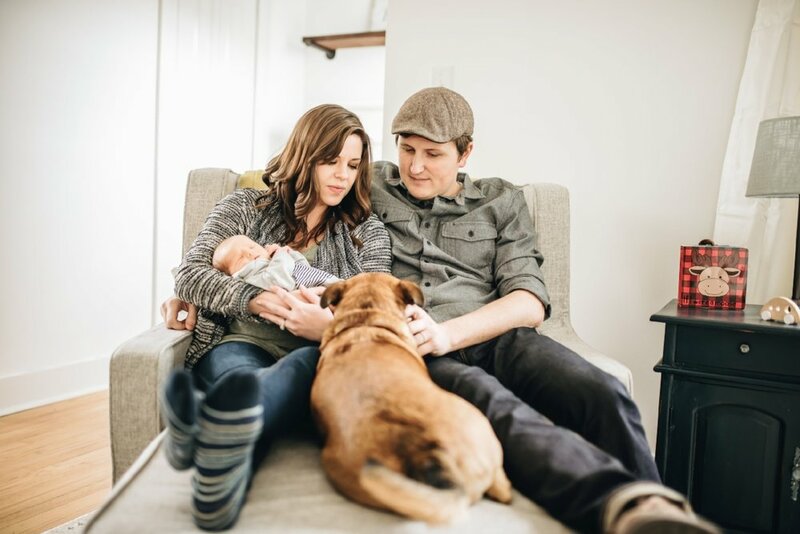 I just adore these laid back, lifestyle newborn sessions. 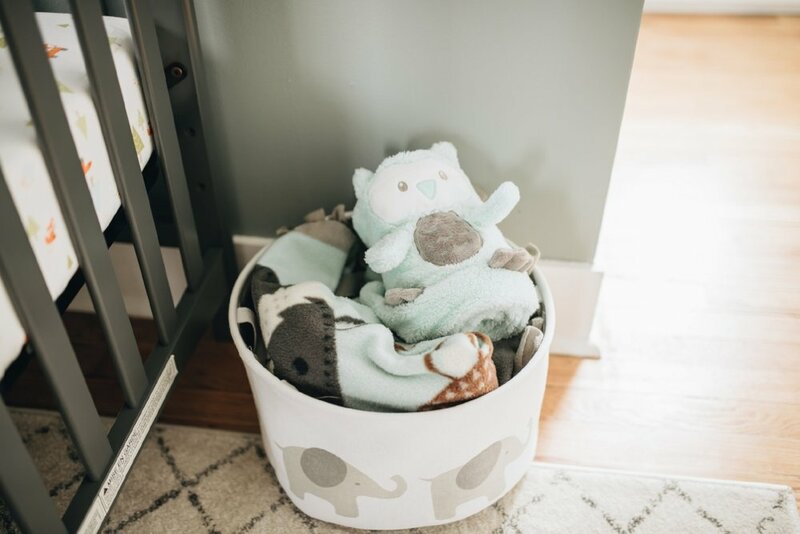 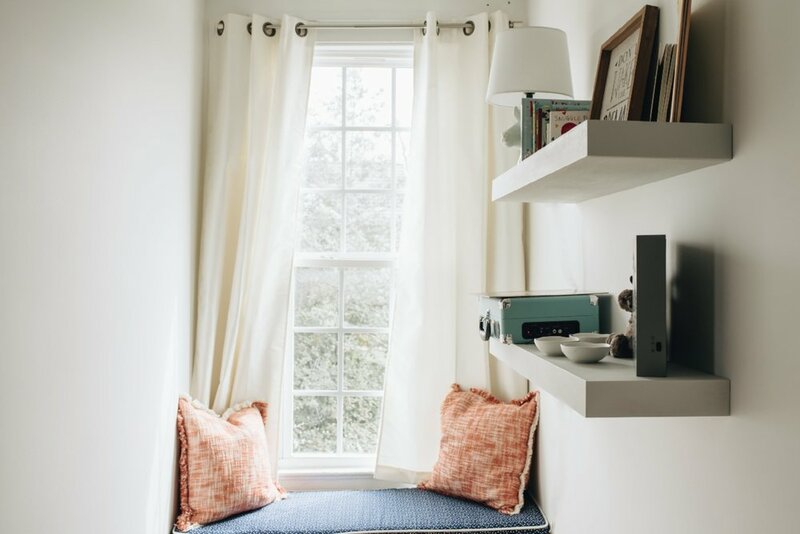 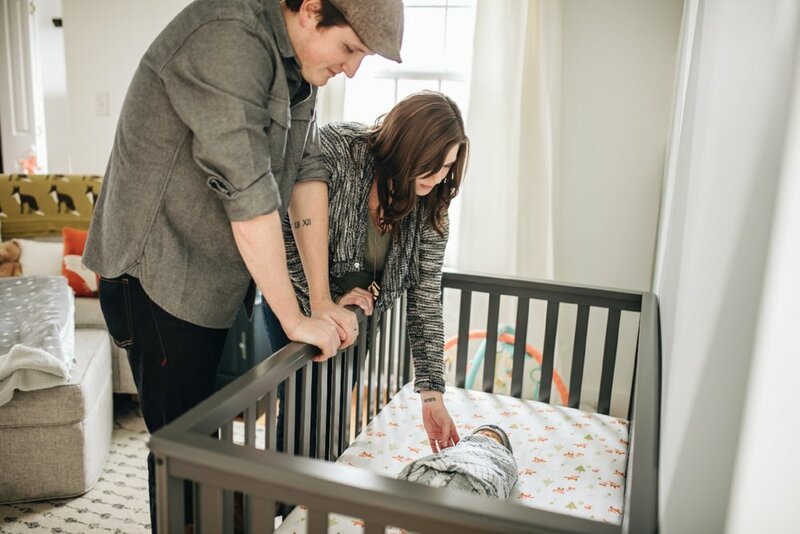 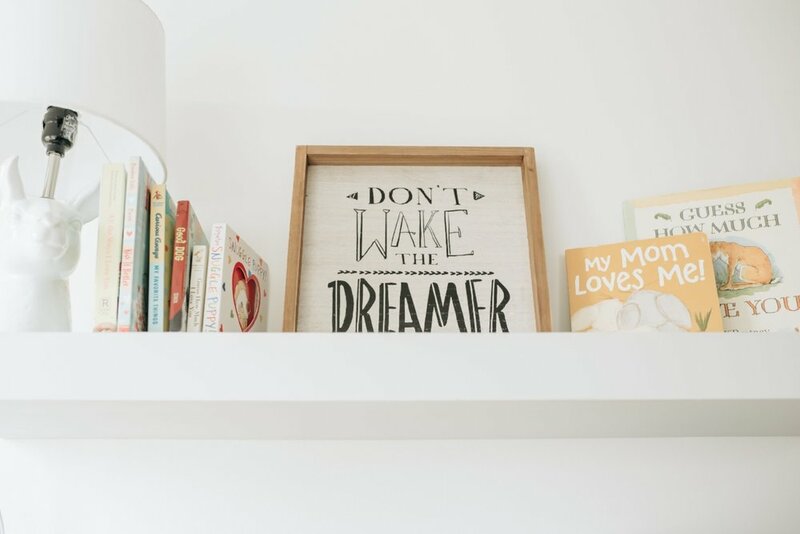 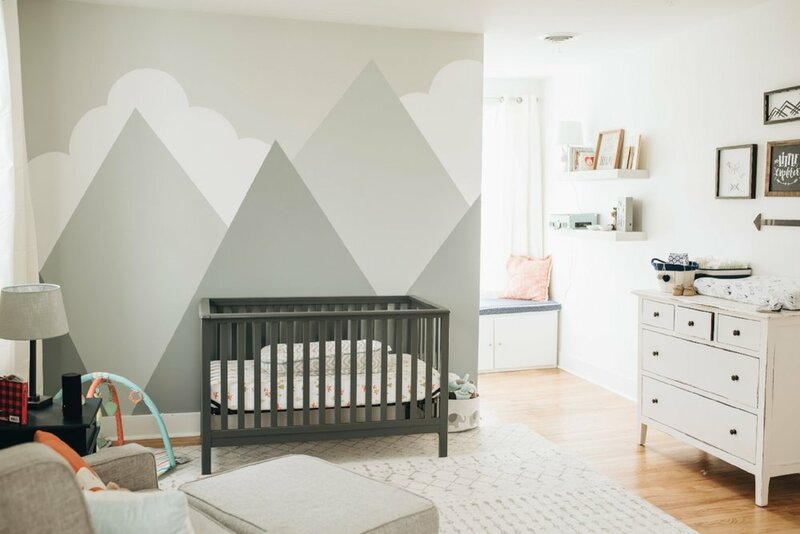 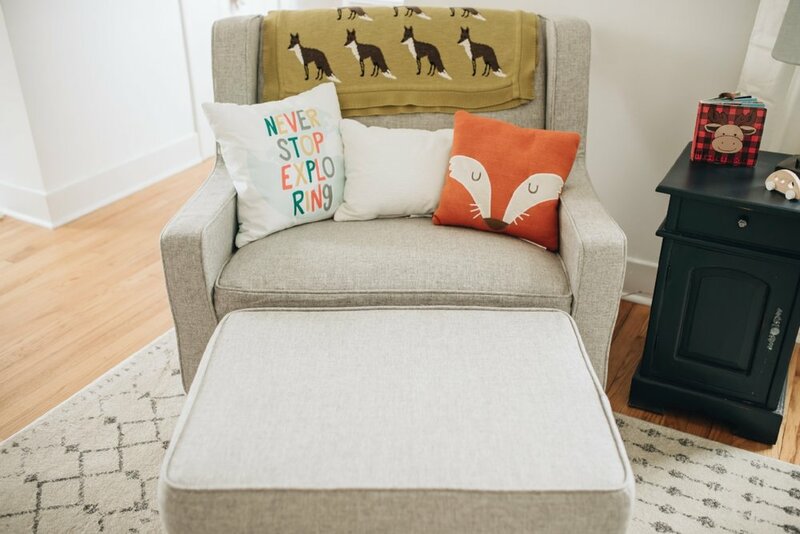 No thrills, no baskets, just mom, dad, and baby (and sometimes doggy haha) Also, their nursery is #goals and it makes me want to have a kid so I can decorate such a beautiful space.